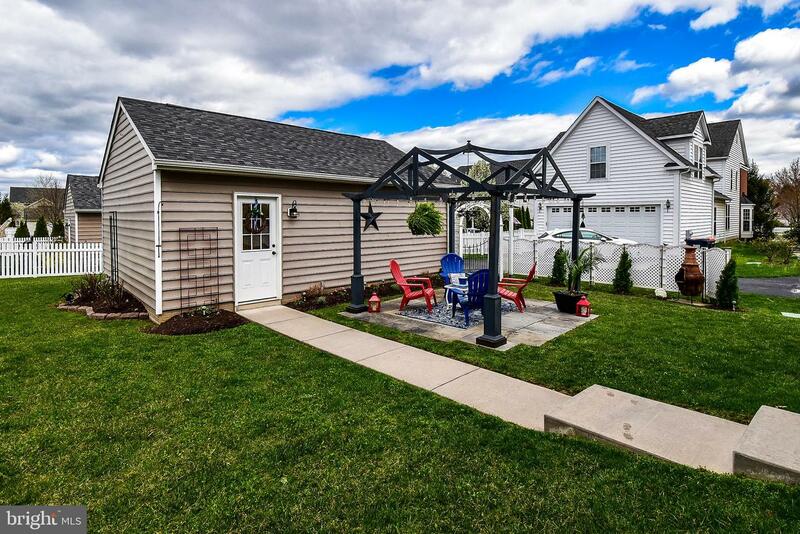 Welcome to 15 Bluebird Lane located in the sought after Village of New Daleville. 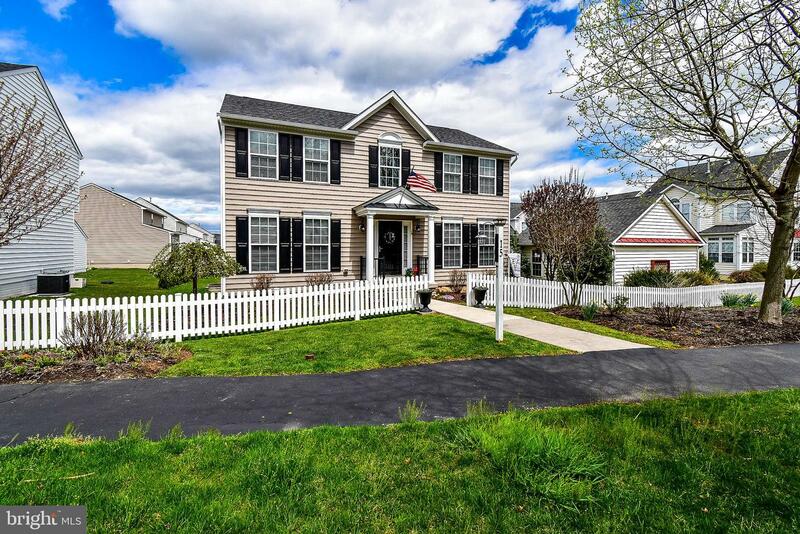 This home offers elegant curb appeal with its mature shrubbery. 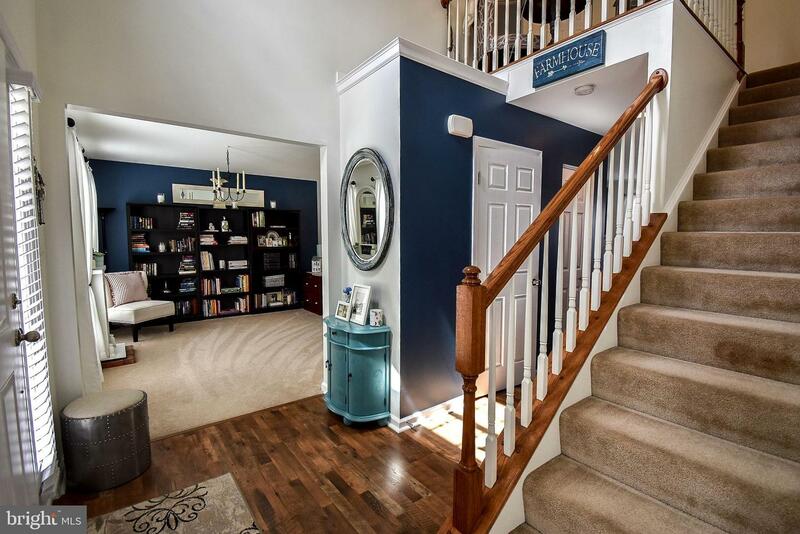 Entry from the covered front porch into the vaulted foyer. 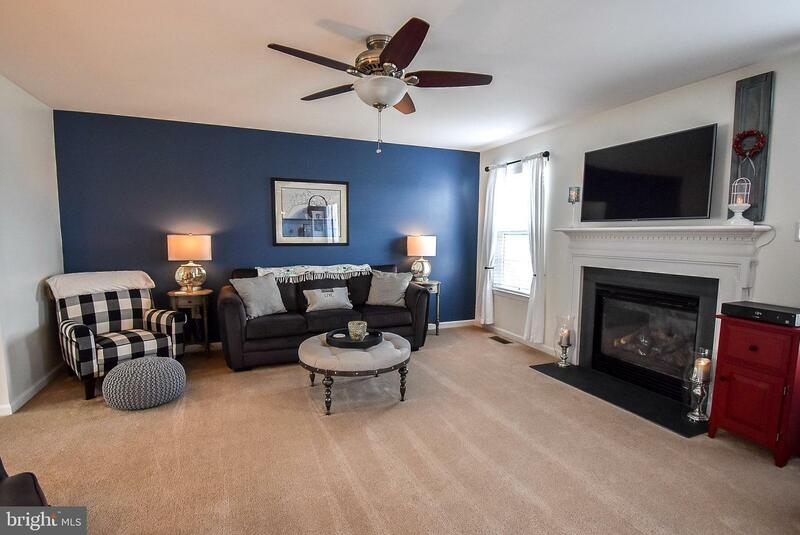 The first floor features a sun filled living room/office that is open to the family room with a gas fireplace that flows in to the large eat in kitchen, with laminate hardwoods, recessed lighting, stainless steel appliances and backsplash. 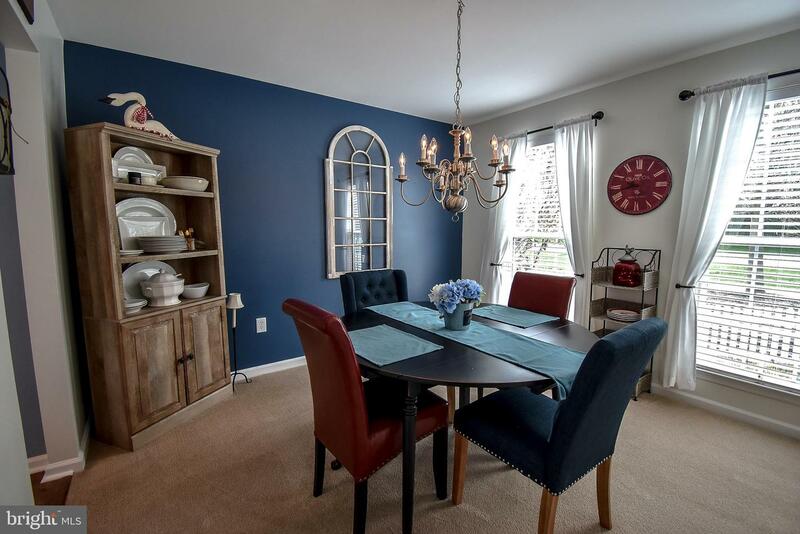 Just off of the kitchen you will find the formal dining room perfect for holiday gatherings. 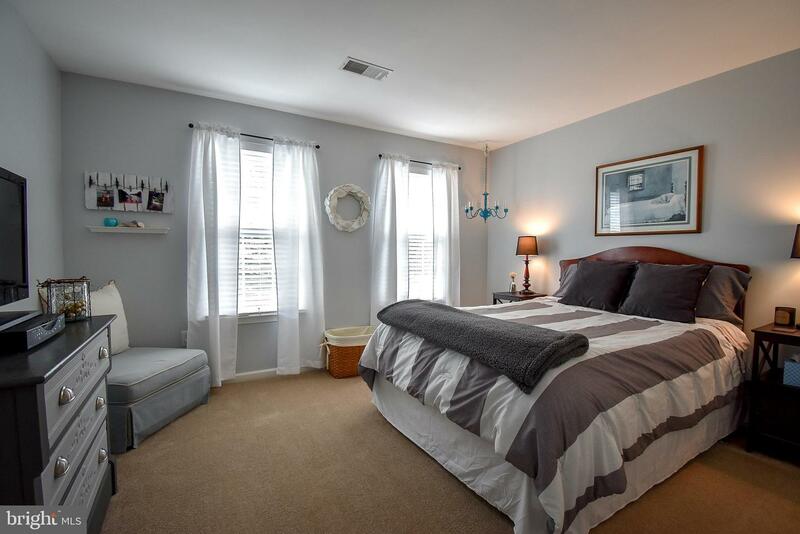 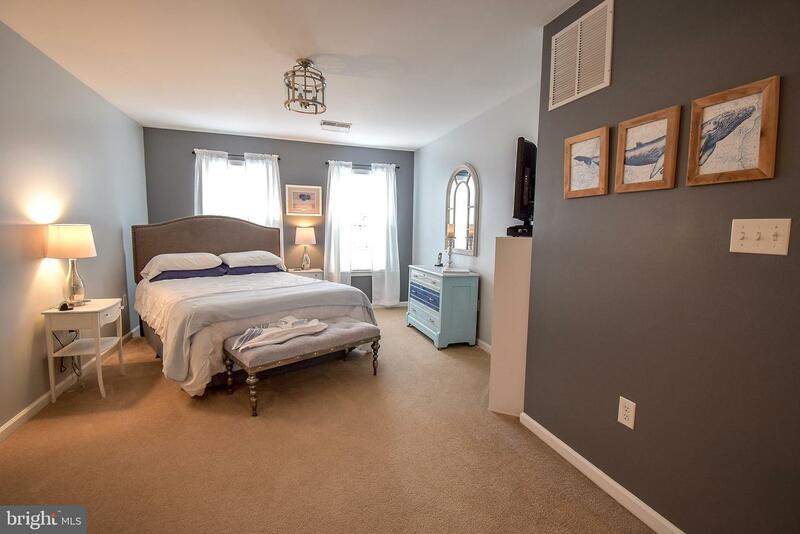 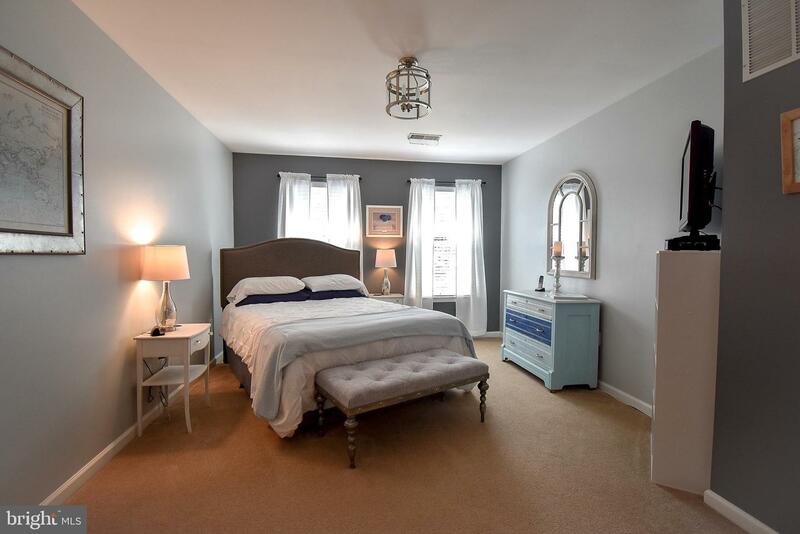 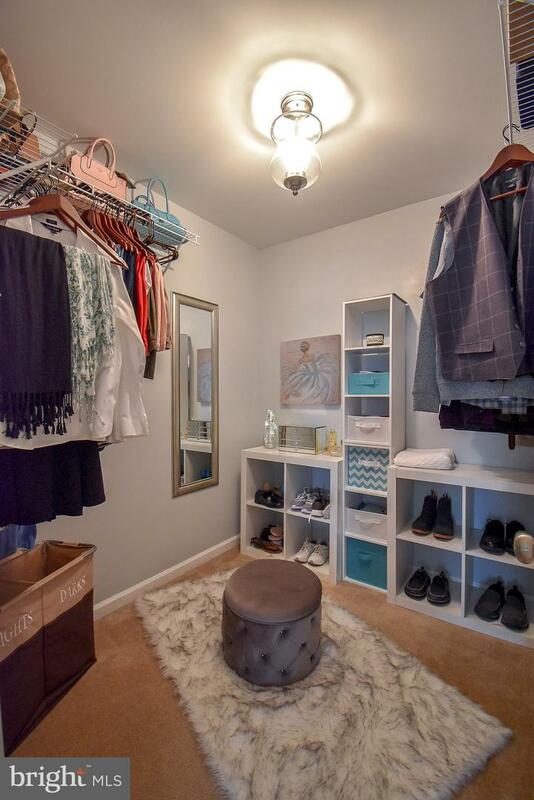 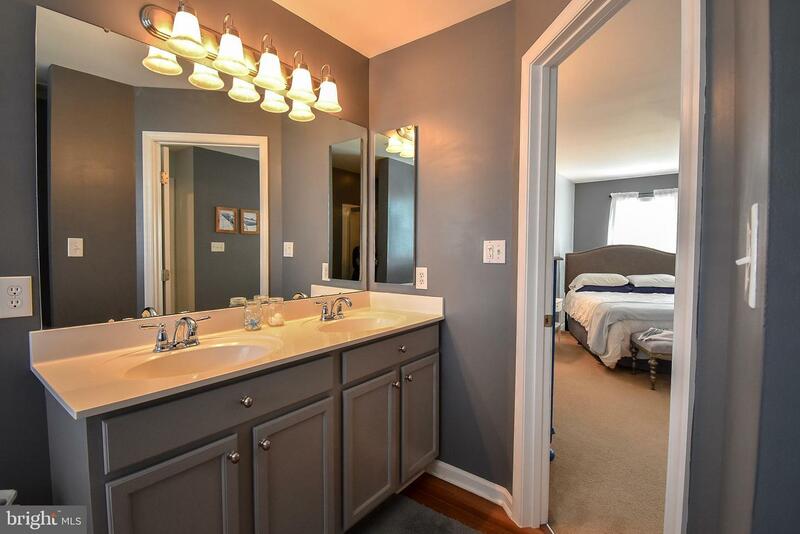 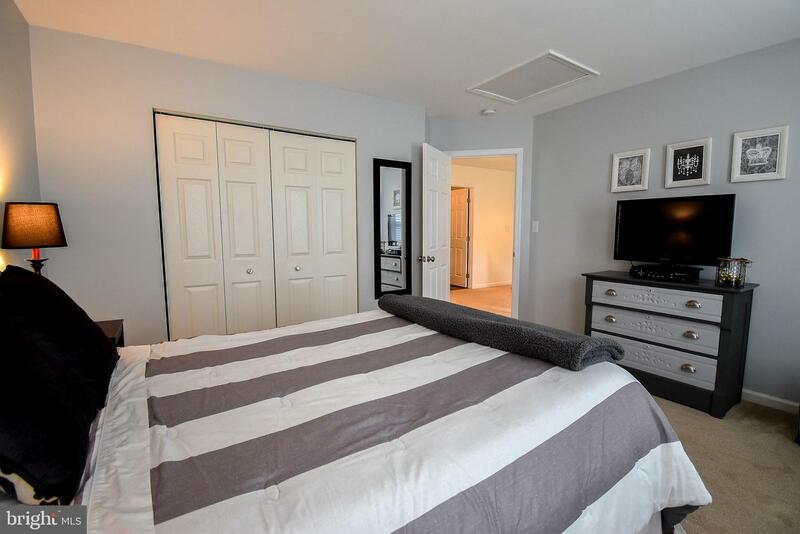 The second floor features a large master suite with a walk in closet, tile soaking tub, double sink, tiled stall shower and laminate hardwood flooring. 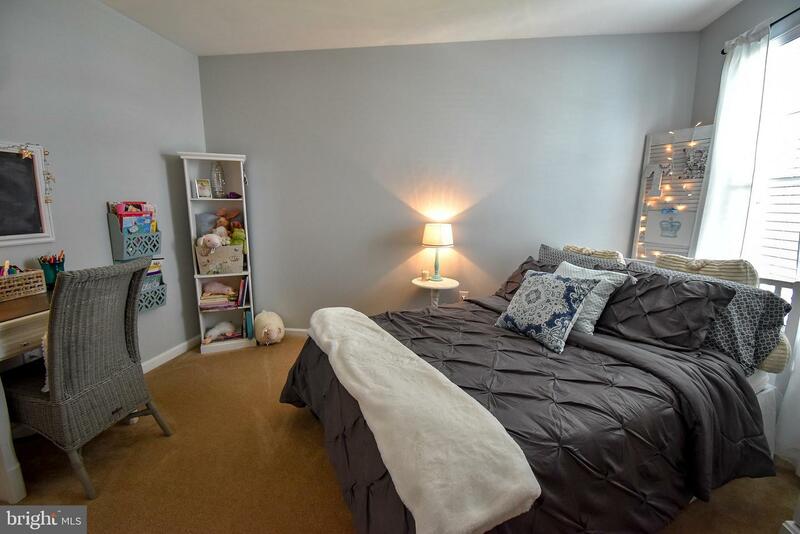 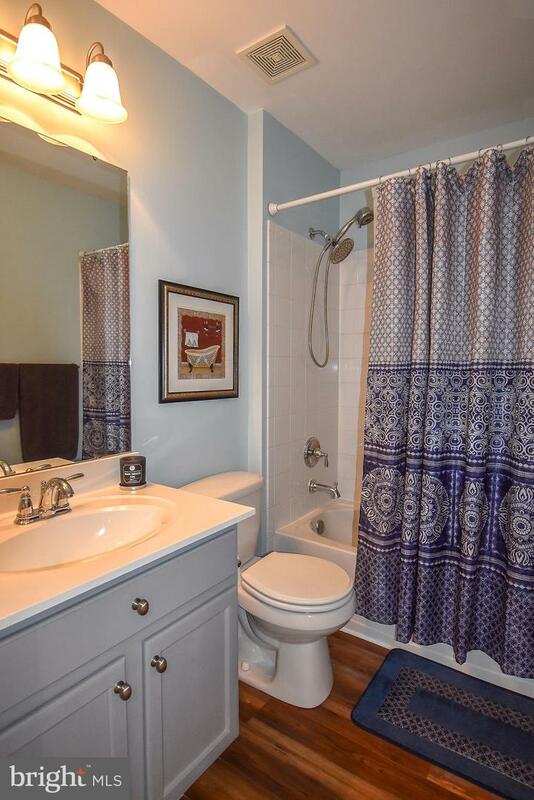 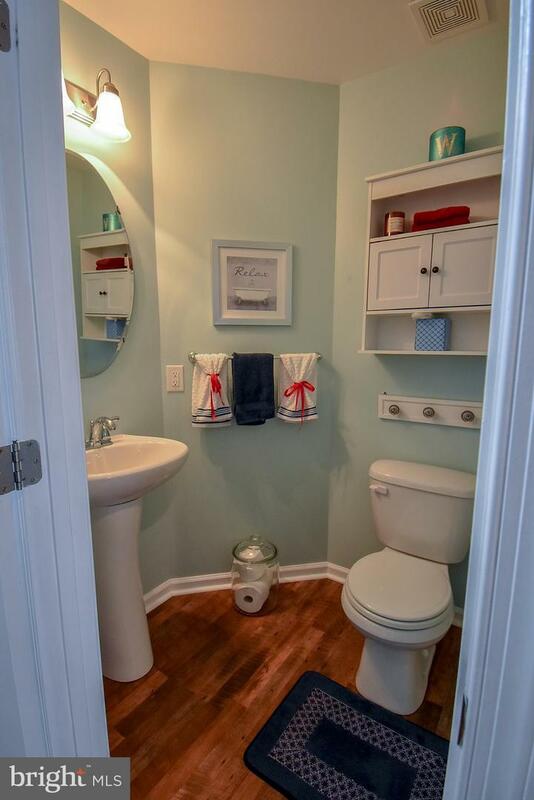 In addition you will find 2 nice sized bedrooms, updated full hall tiled bath and sitting nook. 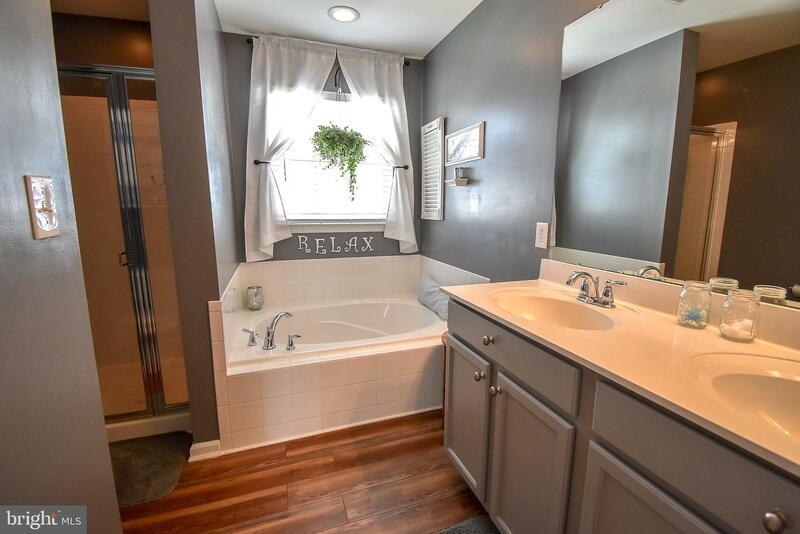 Lower level offers plenty of room for storage; three piece plumbed in bath, egress, laundry area and is waiting to be finished. 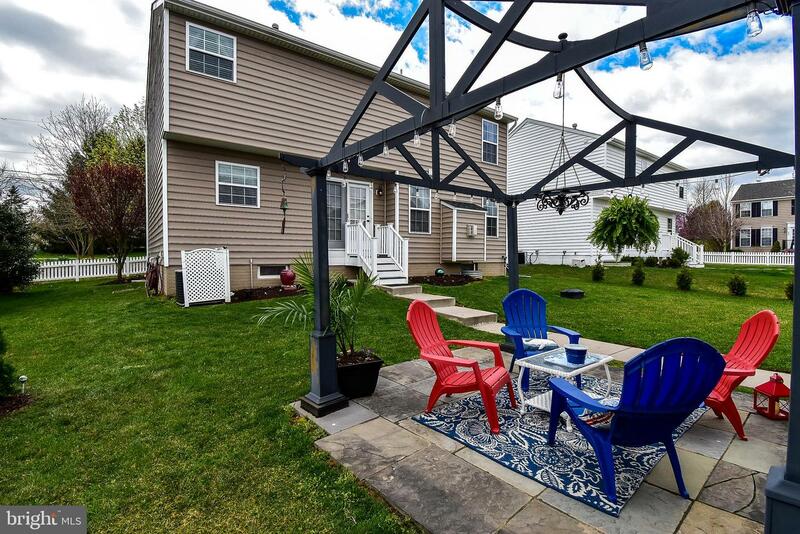 Make your way to the rear of the home will you will find a beautiful hardscaped patio perfect for relaxing with friends and family. 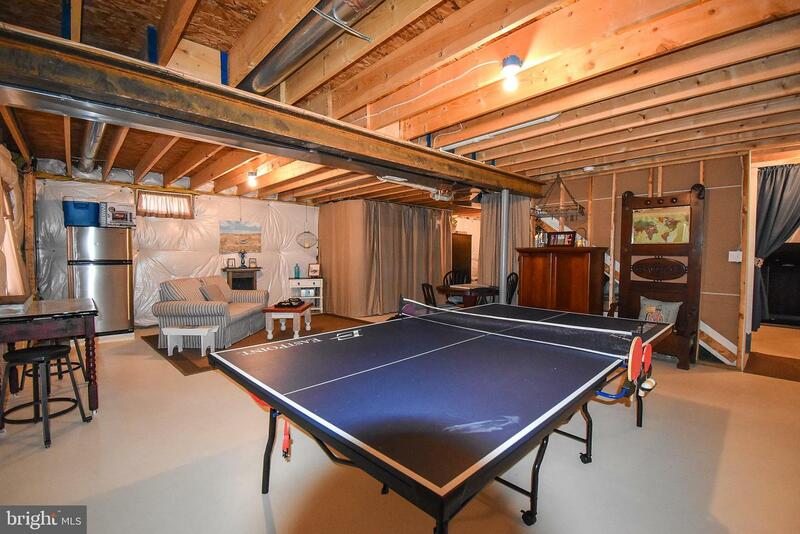 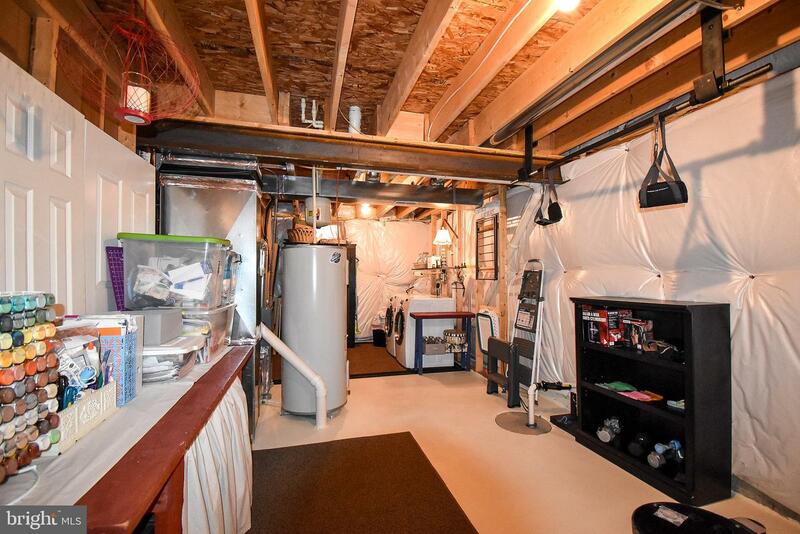 In addition this home offers a detached 2 car garage. 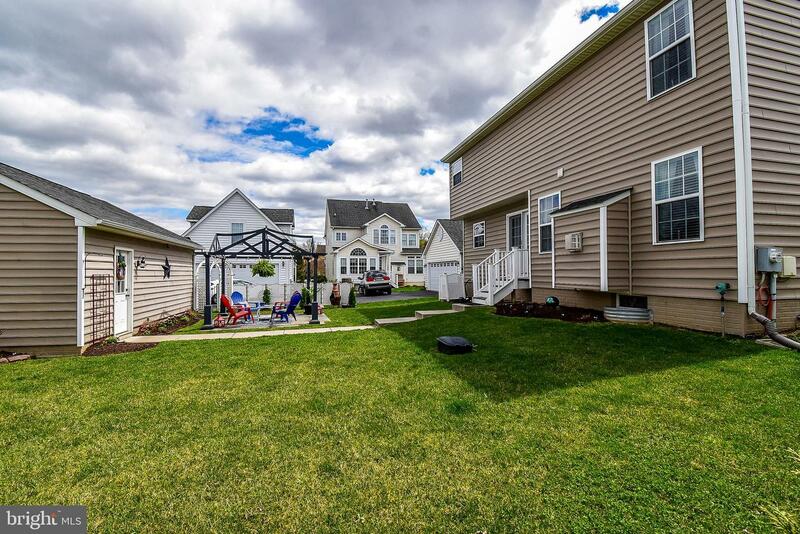 The village of New Daleville hoa offers walking trails, playground & 52 acres of protected open space. 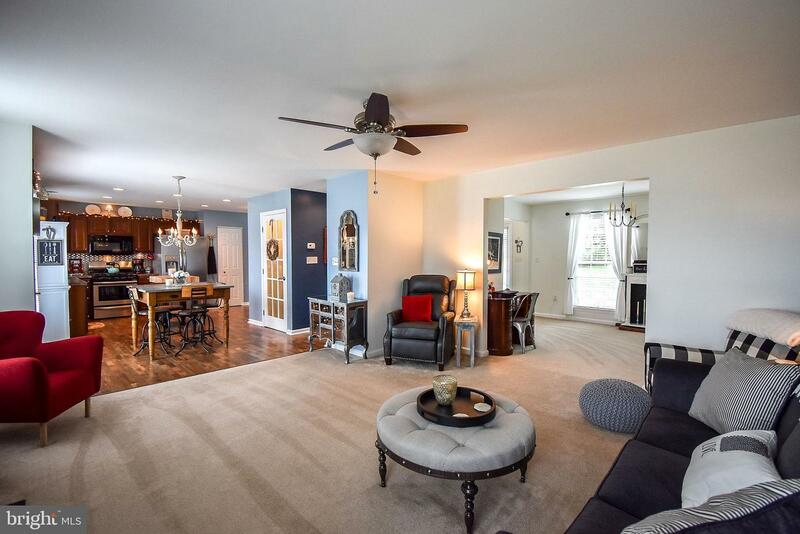 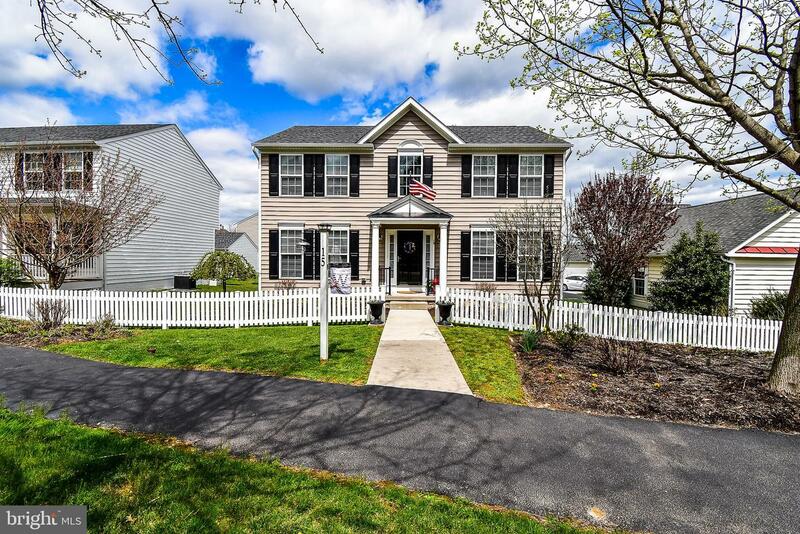 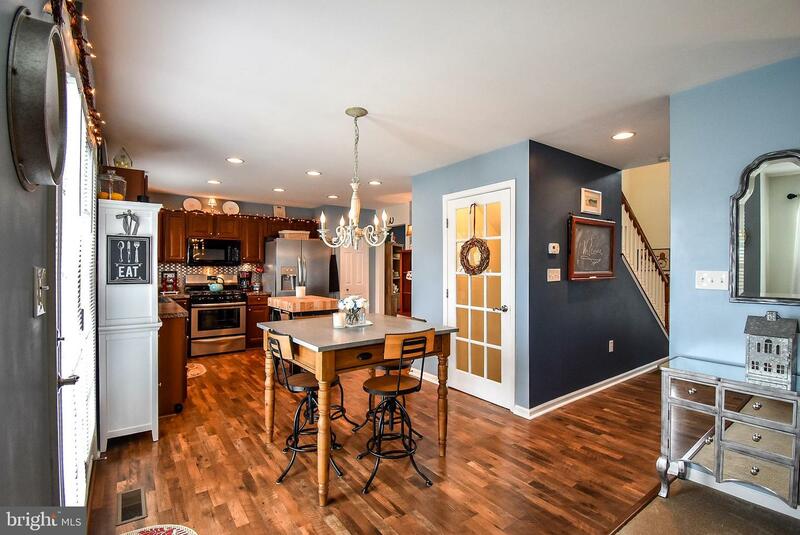 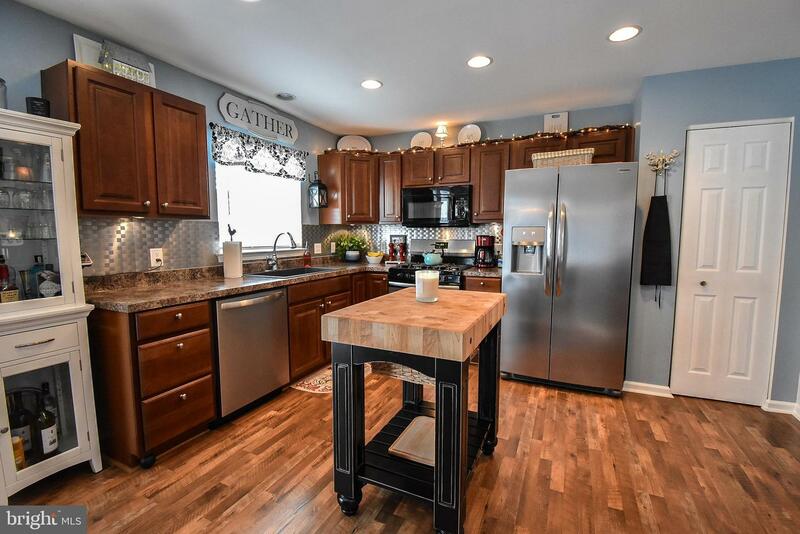 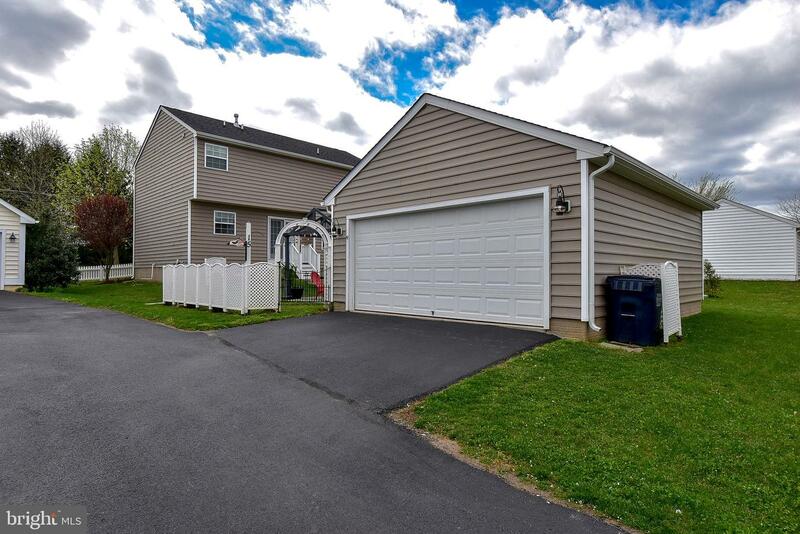 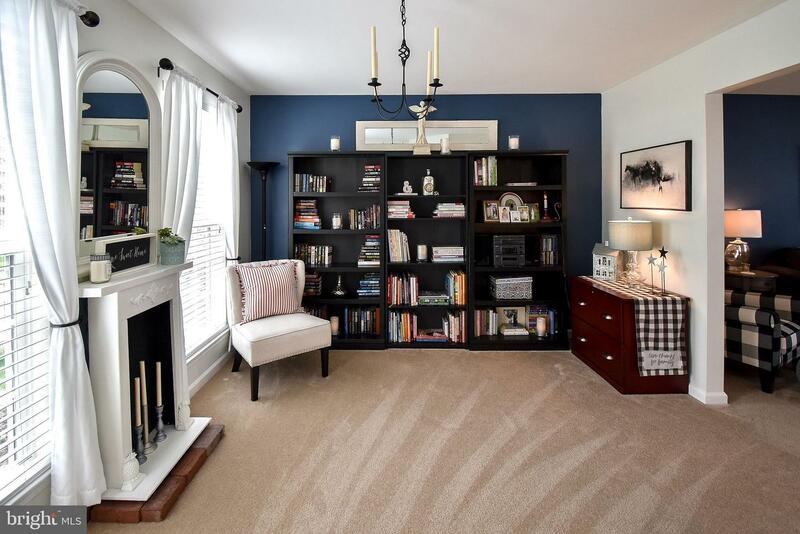 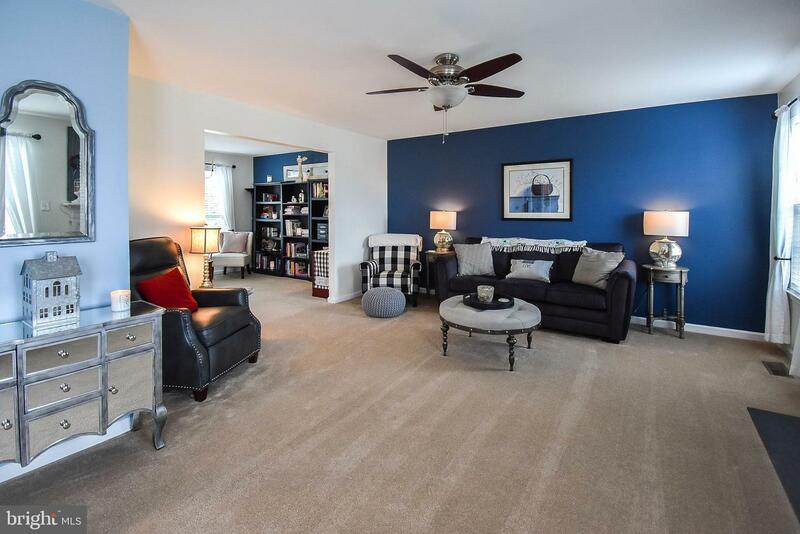 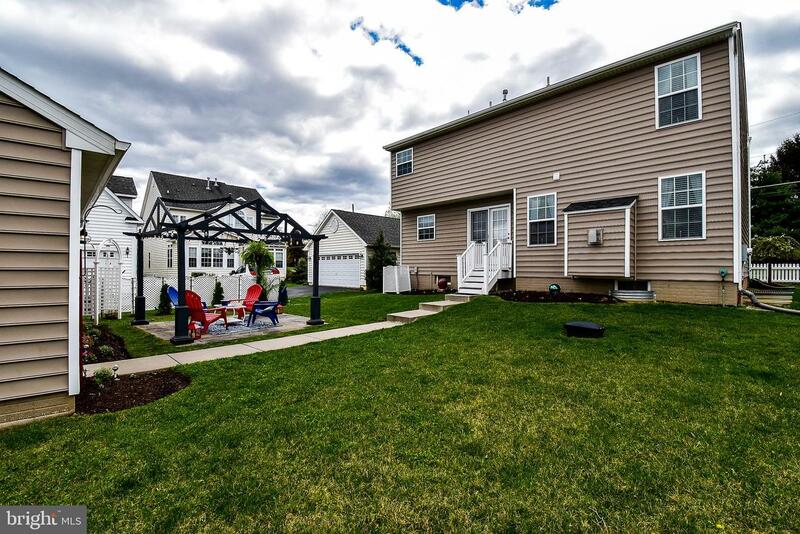 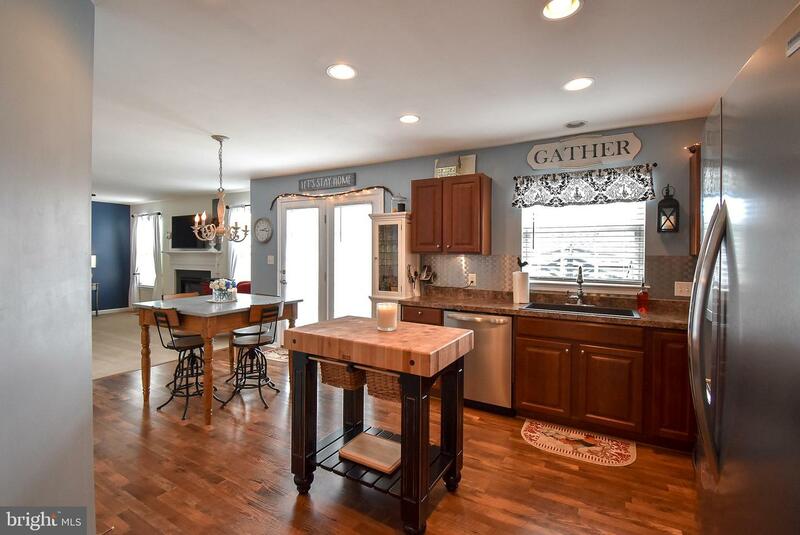 This home has many new upgrades from paint, appliances, fixtures, updated flooring, extended family room (2 feet larger than similar models) and much more. 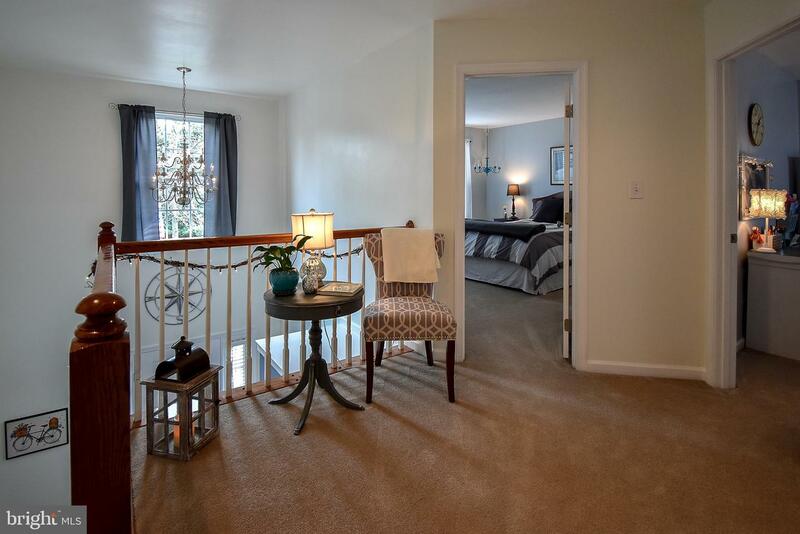 Home is in close proximity to major routes, shopping, dining and much more. 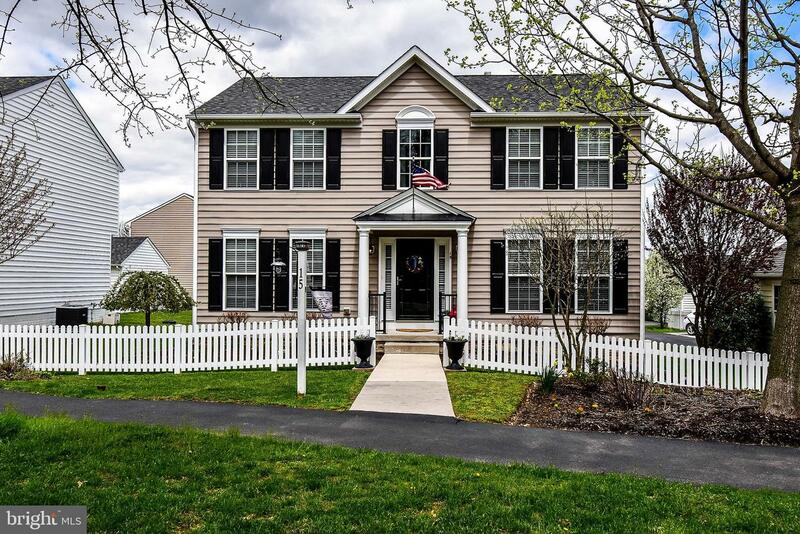 This home will not last so be sure to schedule your appointment today!